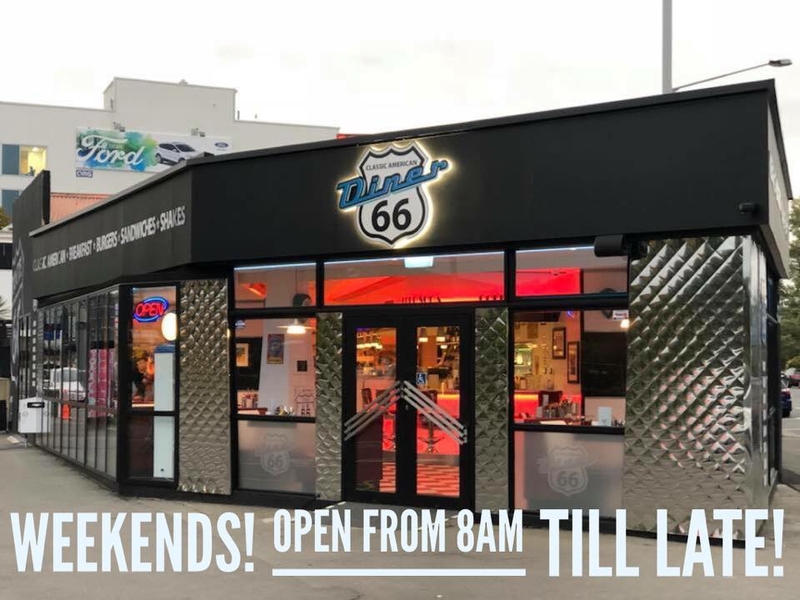 Get your kicks at Diner 66!!! 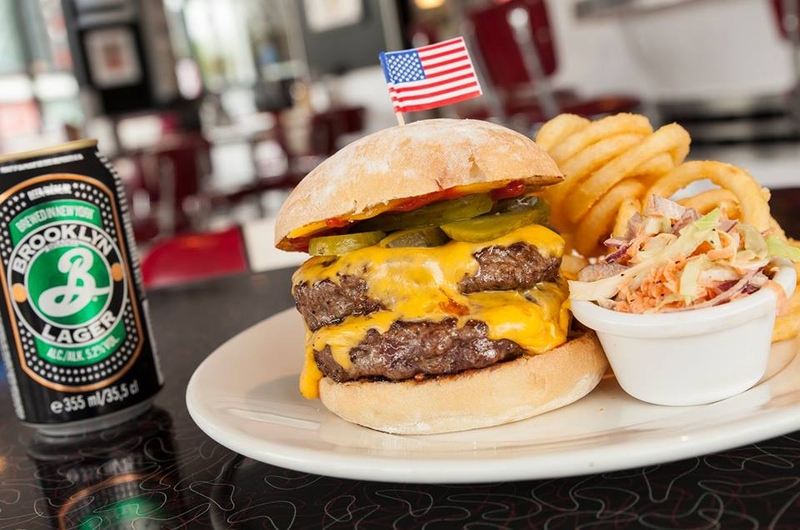 There's nothing as iconic to America and Route 66 as their delicious food! 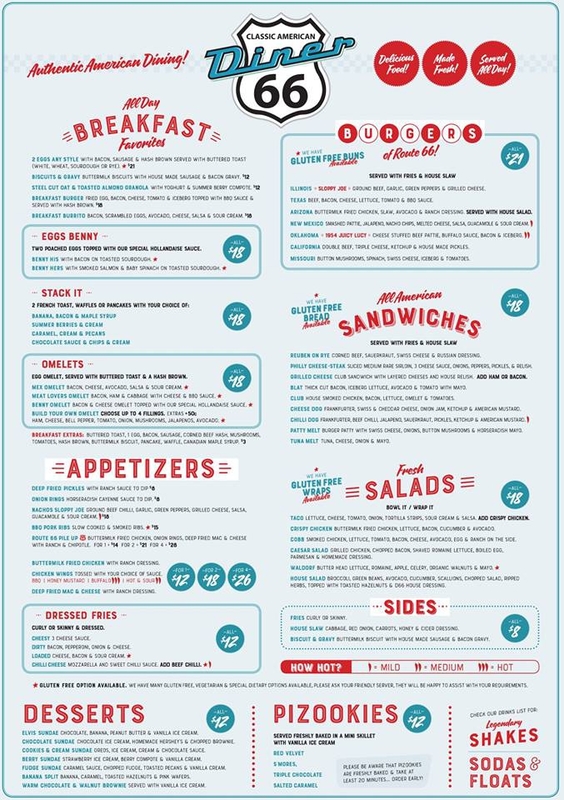 Diner 66 serve's all-American style burgers, salads, breakfasts (and more! 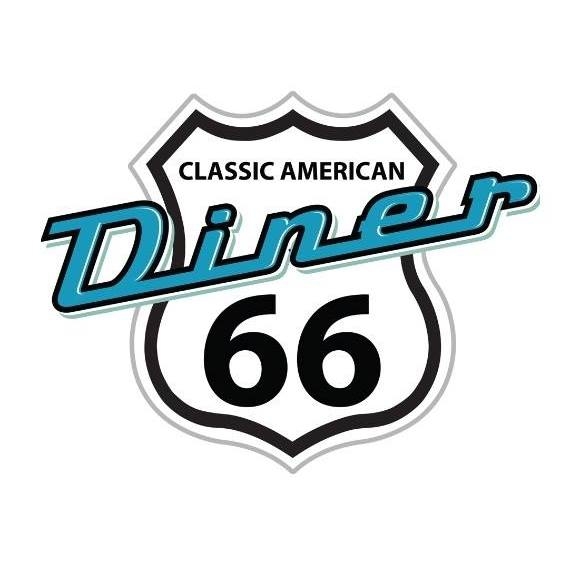 ), to give you a taste of the true Route 66 experience. 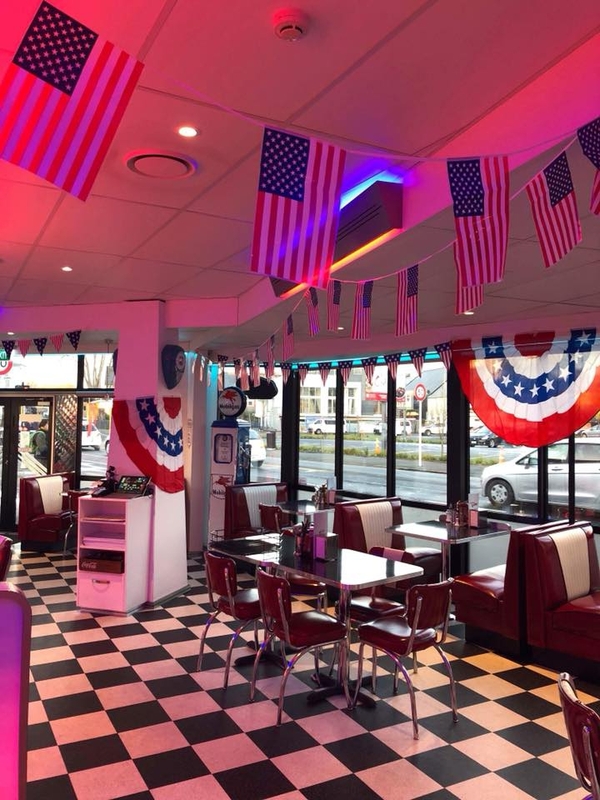 ​The most fun dining experience your little troops could have! 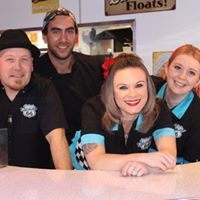 Starting from $6, our waffles, mac & cheese, hotdogs, desserts and nachos (just to name a few items!) 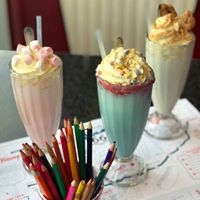 will leave a smile on your child's face for the ultimate family meal time. 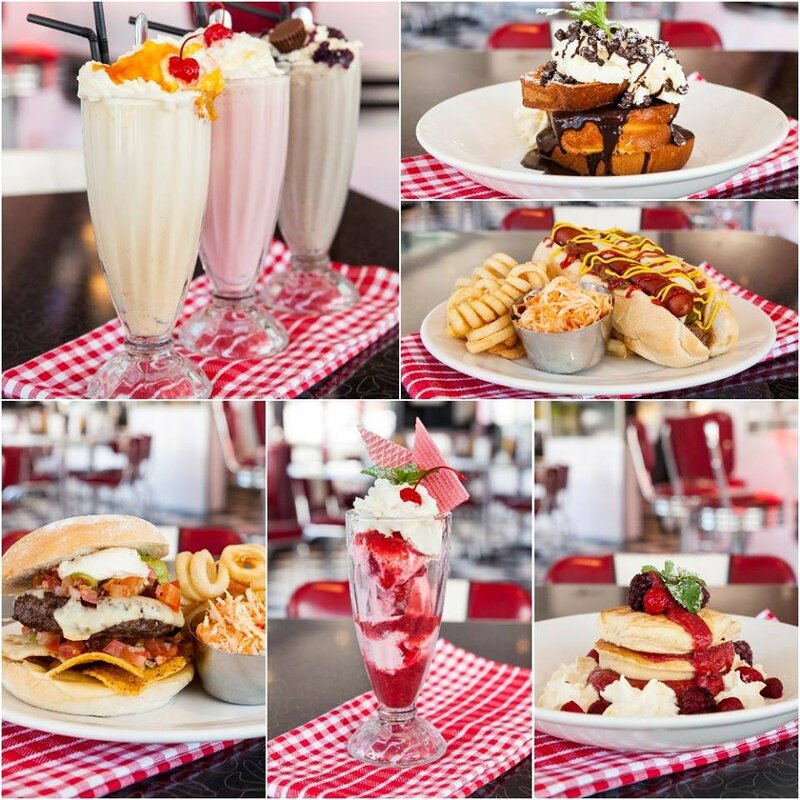 Come and try our new menu today! 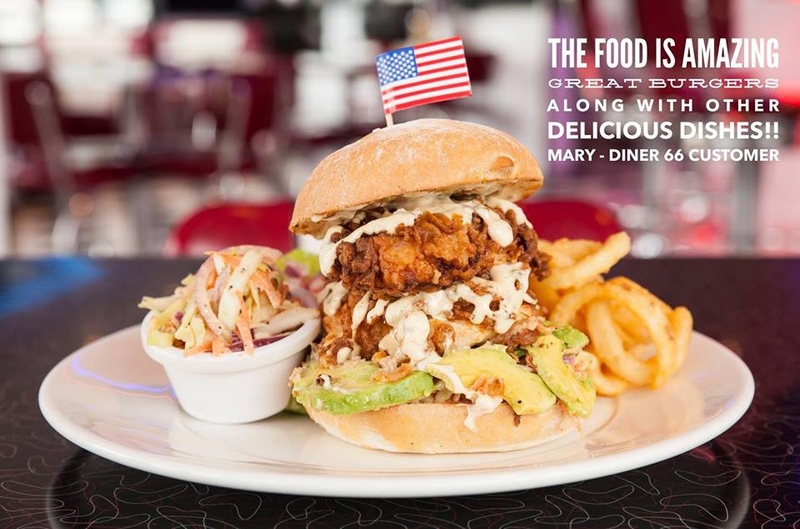 Diner 66 is an Authentic American Diner serving an all-day menu from 7am till late. 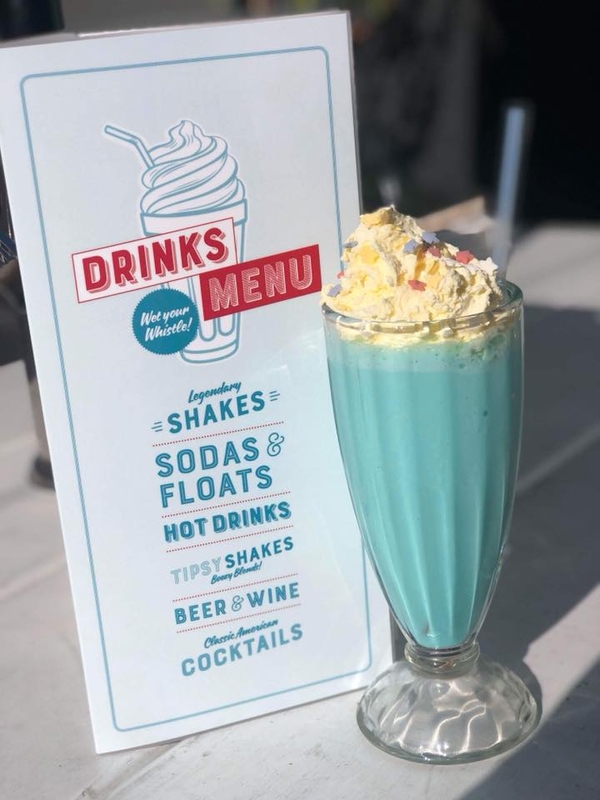 Tuesday - Friday and 8am Saturday & Sunday, legendary shakes, soda's, specialty desserts and MORE!